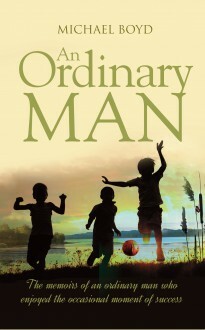 Michael Boyd’s modestly-titled autobiography ‘An Ordinary Man’ begins with peaceful memories of growing up in the 1950s in a Somerset village, playing football and going fishing and bird-nesting in the woods and marshes around Chew Valley Lake. After a brief career in the dairy business, Mike found himself plunged into the stormy world of industrial relations as a manager with the brewery giant Courage. His talent for handling negotiations with the trade unions led him to a senior operational job before he finally retired back to the peace of family life and his beloved garden.